So I know that I have been MIA lately but it has been CRAZY around here!!! We spent spring break in Florida with my cousin and her family and the hubs said no blogging....family time only! I will admit it was nice to take a break! He did make an exception for my Pass the Torch Linky post (if you haven't seen it yet you should check it out I got some great ideas)! 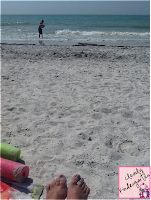 While we were in Florida we got to visit the beach..YAY!! And we also saw some great friends who have left Wisconsin for the warmer Florida weather...and I found out she is now teaching kindergarten in Florida! I am so excited for her...now we have even more to talk about...don't get us started we may never stop! When I got back to school it was time to work on report cards....WHAT I feel like I just blogged about report cards...it can't possibly be time to do them again......but now they are done.......at least until it is time to start assessing again in May!!!! But never fear there has still been some learning going on! We have been working on fairy tales for the last 2 weeks and my kiddos are loving it...but I'm not quite ready to write that post yet...so stay tuned! 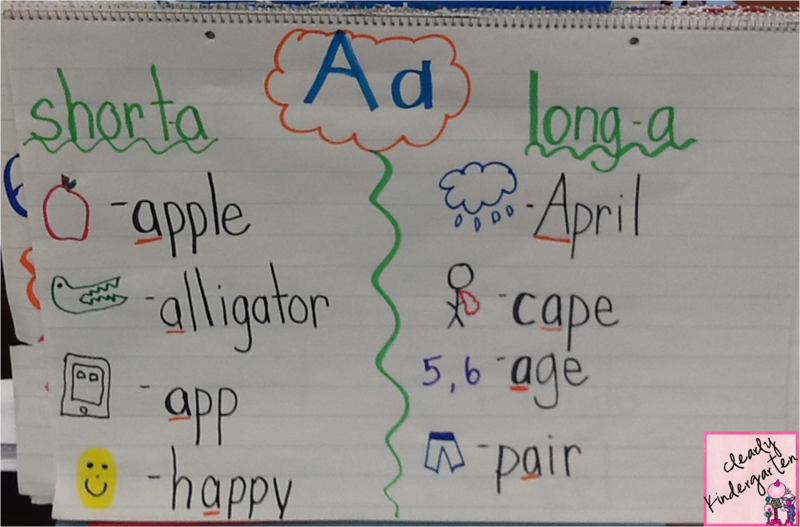 We have also been reviewing short and long vowels. 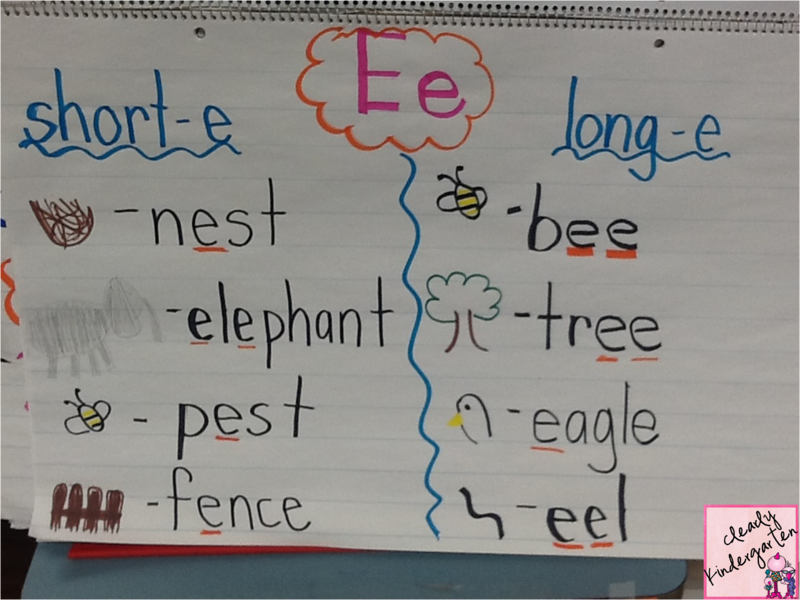 We are working on one vowel each day. 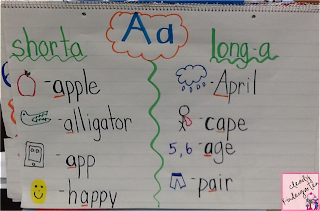 Here is the anchor chart we made yesterday for the letter Aa. Don't you love the "app"! That is my best attempt at drawing an iPad..oh boy..I need help! Then my kiddos did this great short and long Aa vowel sort! 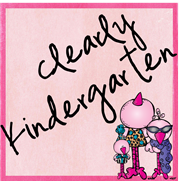 It is a freebie from Kathy at First Grade a la Carte click the picture to take you to her blog and grab them...there is one for every vowel! 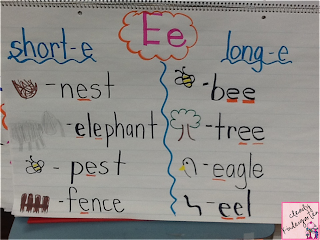 Today we made this chart for short and long Ee and then did the sort. My kiddos are loving them! I promise I will be back soon to tell all about our 2 week fairy tale unit....complete with pictures! That is if I don't have to build an ark first.....it has been raining here for at least a week! I think we saw the sun Monday but that was it! The beach looks so fabulous :) Glad you enjoyed your vacation!